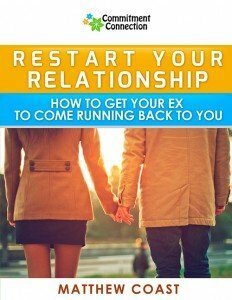 Are you having problems getting over an ex and moving on with your life? 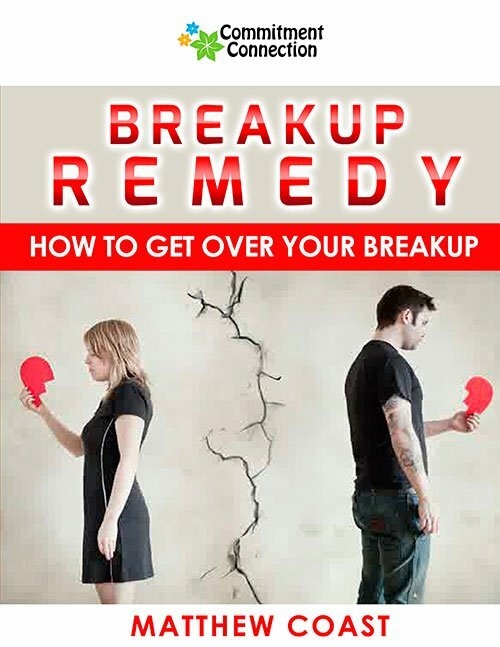 In Breakup Remedy, I'll show you proven methods for how to get over your ex so that you can feel happy, amazing, and full of love again. Do you wish you knew exactly what to say to a man in the most important, make or break situations? 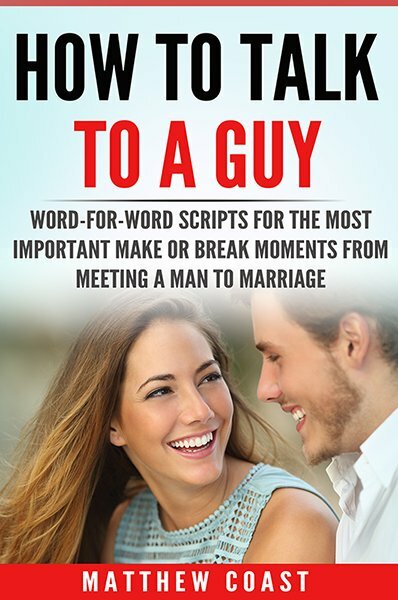 In How to Talk to a Guy, I'll give you the exact, word-for-word scripts that other women have used to successfully get into the relationships they've always wanted. Are you ready for a committed relationship but the man you're with isn't? 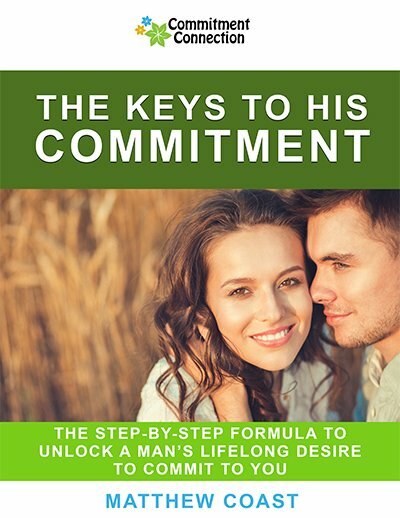 In The Keys to His Commitment, I'll show you how to make a man feel like he wants YOU to be in a committed relationship with HIM. 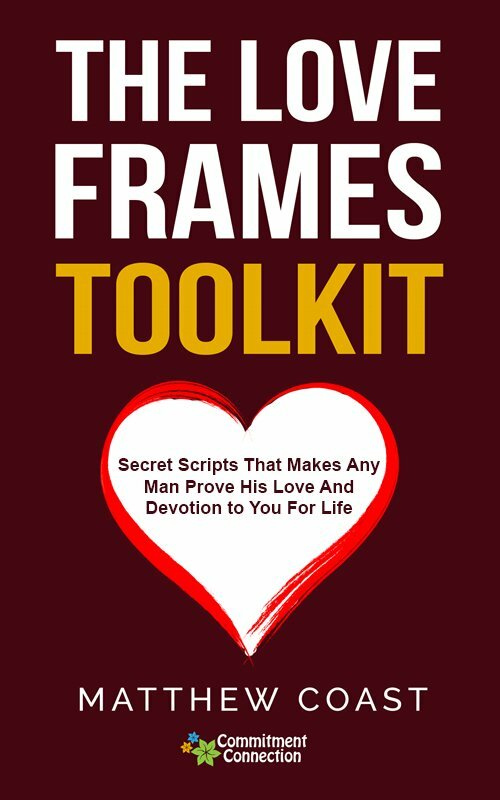 If you want a man to start treating you the way that you deserve to be treated, you need to check out The Love Frames Toolkit. 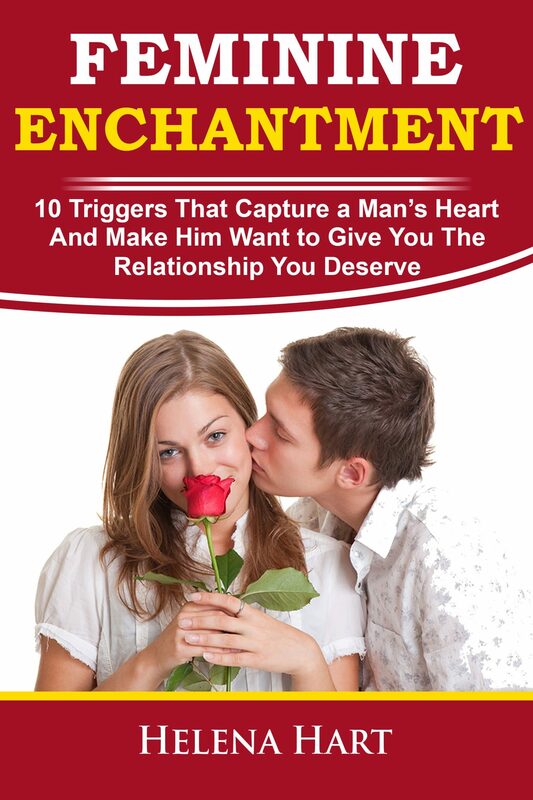 Want to know how to use your natural feminine "magic" to attract and keep any guy you want? 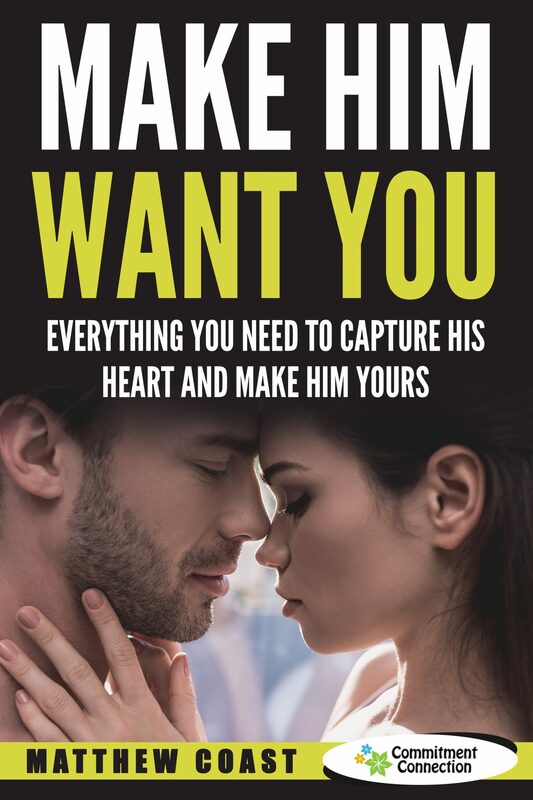 If the passion and desire is dwindling away in your relationship, learn the secrets of touch to rekindle the passion you once had. Hey Buddy!, I found this information for you: "Products and Programs". Here is the website link: https://commitmentconnection.com/products-and-programs/. Thank you.